Steve Christie left William & Mary as the school’s All-Time leading scorer in 1989 with 279 points. 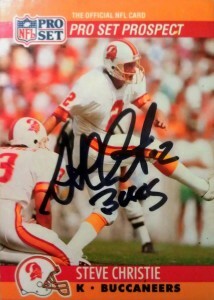 He was signed as a free agent by the Tampa Bay Buccaneers in 1990. The Bucs had a solid kicking game with Donald Igwebuike, but Christie beat him head to head in camp and won the job outright. Through Week 7 of the 1990 season Christie was the leading scorer in the NFL with 57 points and hit all of his XP, and was 14 of 16 of field goals. By the end of the season Steve was named All-Rookie by the UPI, as he finished second in the NFC with a .852 field goal percentage. 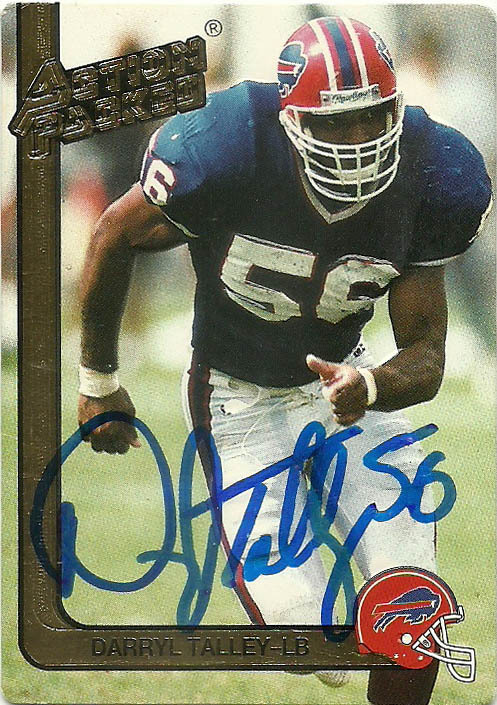 After another solid season in 1991 with the Bucs, Christie was left unprotected by the team, controversially after he made promises not to leave the team. Christie distinguished himself with the Bills almost immediately. 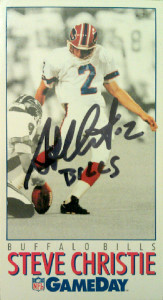 and played with the franchise through the 2000 season, erasing many of the previous kicking marks held by Norwood. Steve set the franchise records that he set were the longest field goal (59 yards), the longest field goal in playoff history (54 yards), and the most career field goals in the playoffs (9). Steve is the franchise’s All-time leading scorer with 1,011 points, and set a franchise record with 14o points in a single season (1998). 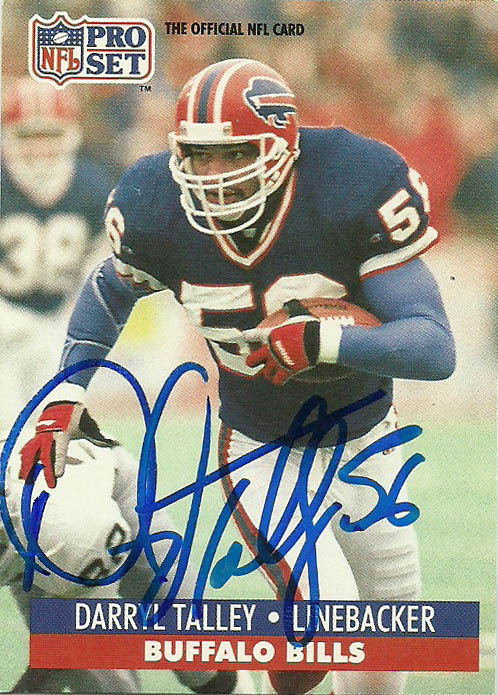 In 2001, Steve signed with the San Diego Chargers after a somewhat contentious divorce from the Bills. A preseason injury forced the Bills to offer Christie an injury settlement- an offer that he rejected. So the team with no real choice at that point placed him on injured reserve, and then finally granted his unconditional release a few weeks later. He played with the Chargers through the 2003 season. From there he spent some time with the Jacksonville Jaguars and New York Giants in 2004. Christie then entered a period of semi-retirement. He briefly played for the Toronto Argonauts of the CFL in 2007 as a favor to general manager Mike Clemons- a teammate from William & Mary. 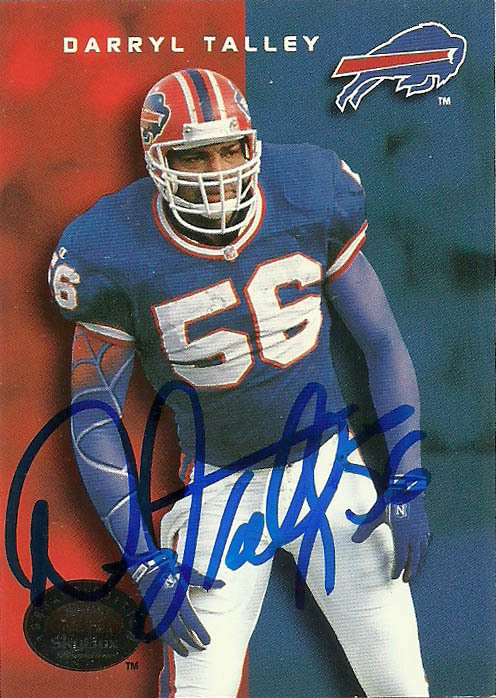 Afterwards he signed a one day contract with the Buffalo Bills to officially retire as a member of the franchise in 2008. He’s done some football commentary since then and has worked in the CFL as a player agent. As of 2014, Steve’s 1,476 points ranks 16th in NFL history and his 336 field goals rank 13th. In this day and age, kickers have become more interchangable between franchises, but the best clutch kickers such as Christie, Stenerud, Anderson, and Andersen, have just become more and more rare, especially when they were able to pull of long stints with one team.